Who said Dessert is the sweet course at the end of a meal? 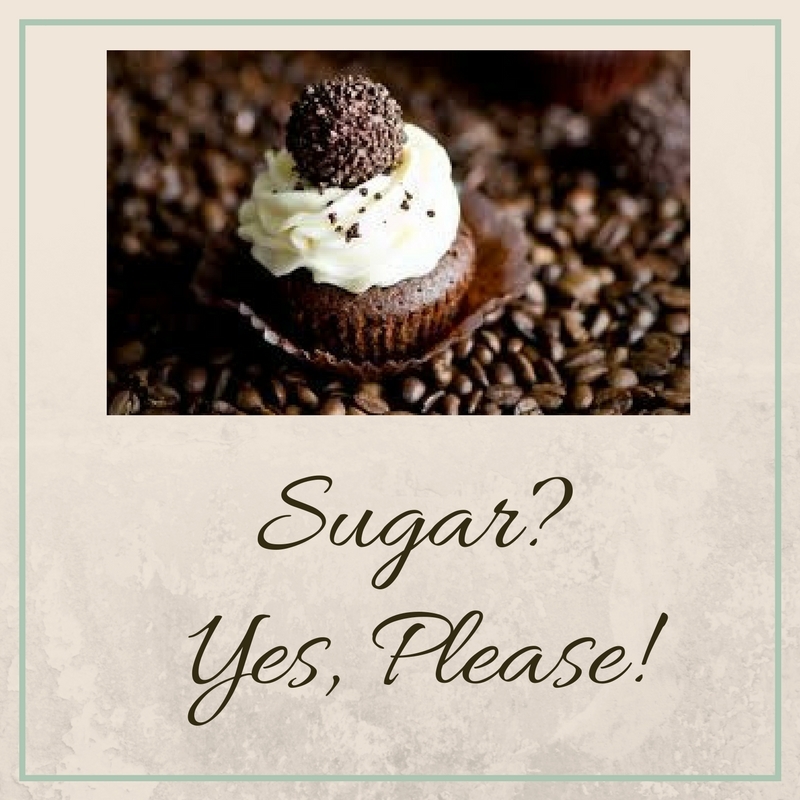 For many, Desserts mark the beginning and most often ‘They’ are the meal! Dessert is an emotion! A sense of despair and emptiness looms large whenever the ‘Fam’ makes another waning attempt at trying to go sugar free! Being absolute amateurs at the art of self control, we have had to face some appalling consequences during such ‘diet –feats’. For instance, even the humble ‘Marie Gold’ is devoured crumble by crumble as soon as the Sugar Gods run out of hand! That being a snippet from the ‘Diary of a Dessert Lover’. Being born in a family where the sight of a dessert can give us an adrenaline rush and ‘Meetha’ is the reason for the family to bond– it won’t come as a surprise that we are always on the lookout for some unrestrained calorie scenes! Here’s sharing a few of the family favorites, hope you will relish them too! Did someone whine about Number ’13’ being unlucky, well if you happen to lay a hand on any of these sweetlings, you were never luckier! 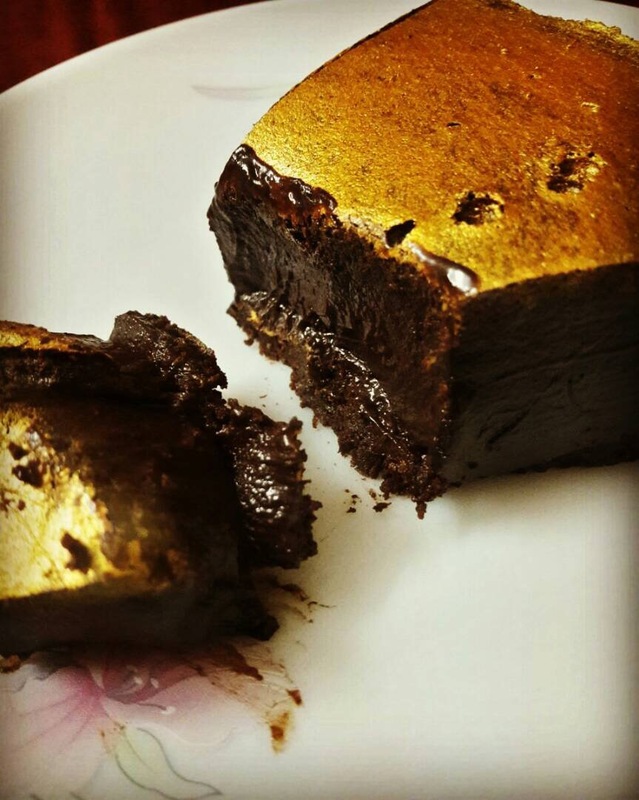 Here’s to the TOP 13 Desserts who have my heart and a ‘Must Have’ for all dessert diggers! A very recent and rather accidental discovery. The chocolate silk pastry is possibly the star dish of this list. The well crafted and intricate design lures you while the taste of dark chocolate will leave you enticed. Is dark chocolate your poison? Head here now! LPL Tip: Make sure they don’t serve a frozen or refrigerated slice, it is best enjoyed when it has a silky smooth texture. Checkpoint – if digging in with a spoon takes even a wee bit effort, this ain’t in its best form. Probably the only form of Green Tea indulgence, that I relished. 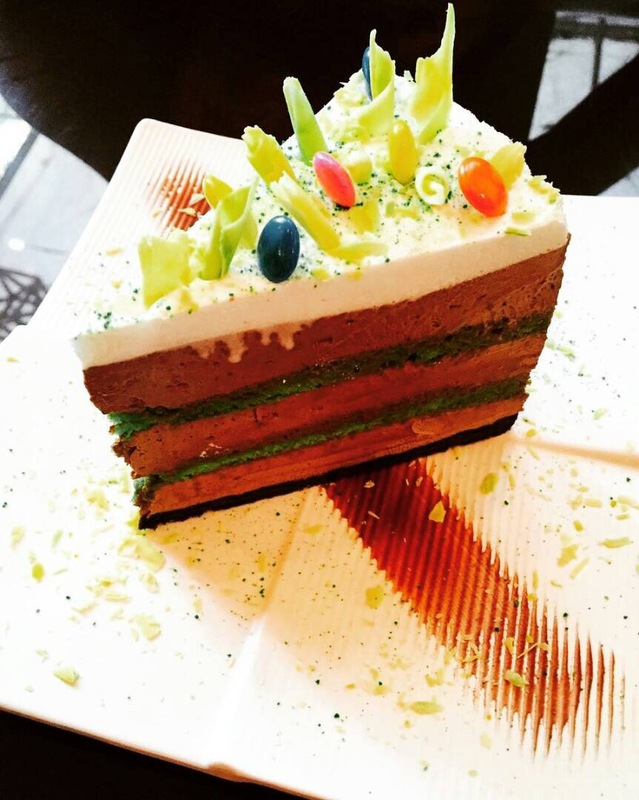 The eight layered cappuccino mousse and green tea flavored sponge cake is gorgeous, decadent and ‘melt in the mouth’. A peculiar combination but works wonders. P.S Here’s another noteworthy mention at the T&S Bistro – The ‘Red Velvet Revolution Rolls’ (₹170) which is their version of the lustrous red velvet log. Yet again an infectious find which had to be shared! Yes, ‘THIS’ is my favorite cheesecake in the city. I clearly prefer the baked cheesecakes over any other variant; multiple visits to Raasta Café, NIBM and this remains consistently delightful. 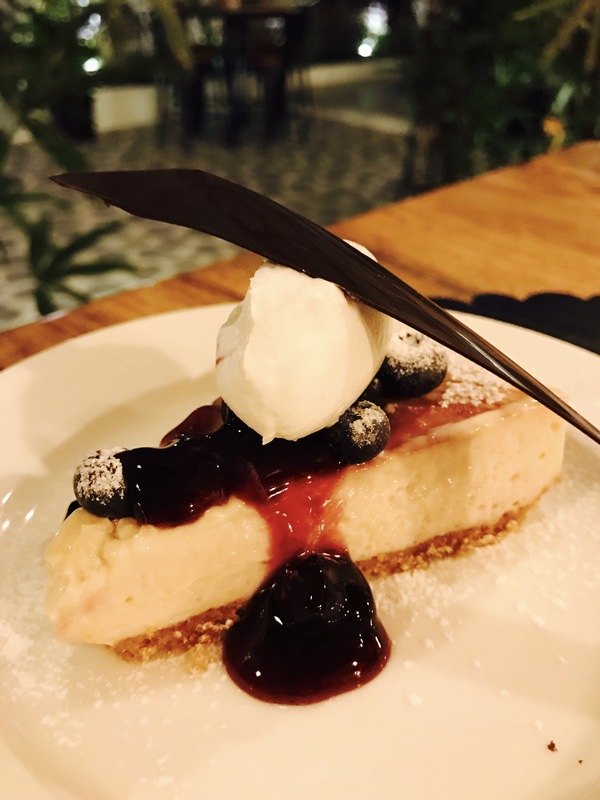 Typical to its origin, the New York style cheesecake has a dense, smooth and creamier consistency. A Must-Have for any cheesecake fanatic. This dessert is nothing but a piece of Art. 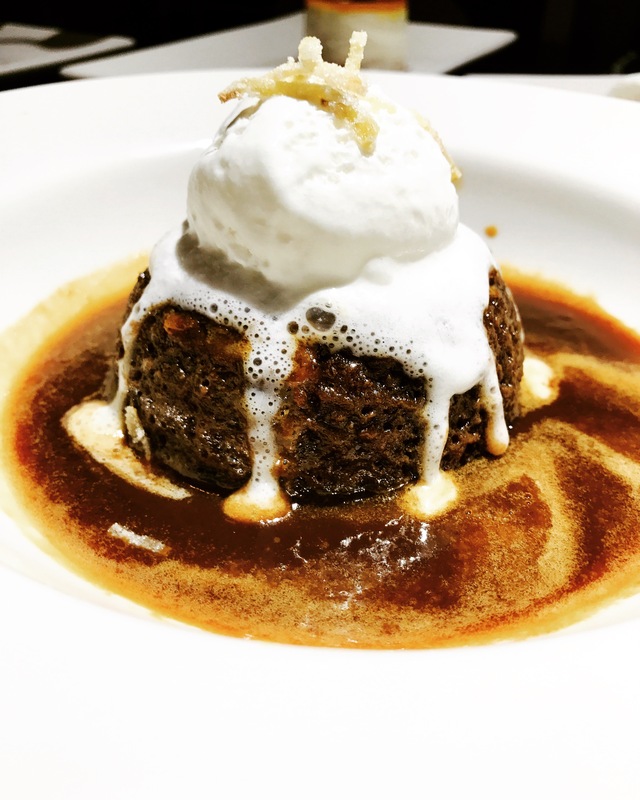 Date and Toffee pudding loaded with caramel sauce, vanilla ice cream and candied ginger! The pudding is gooey and the ginger helps in balancing that dripping caramel. One of the most unique and oddly satisfying dessert that you can lay your hands on in the city. Imperial Bakery is a prime example of one such no-frill place in Pune’s bakery scenes. It’s an inconspicuous place on East Street always surrounded by a multitude. 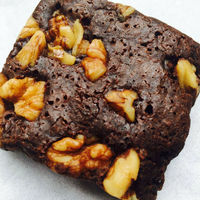 Their brownies have been on the rounds since ages, long before the word ‘brownie’ was propagated as a bandwagon. Super moist and chewy in texture, and for that price – it’s a steal! The delectable ‘magai pan’ which traces its roots to Bihar has found recognition amidst dishes of coastal glory at The Coconut Tree Bar & Kitchen. 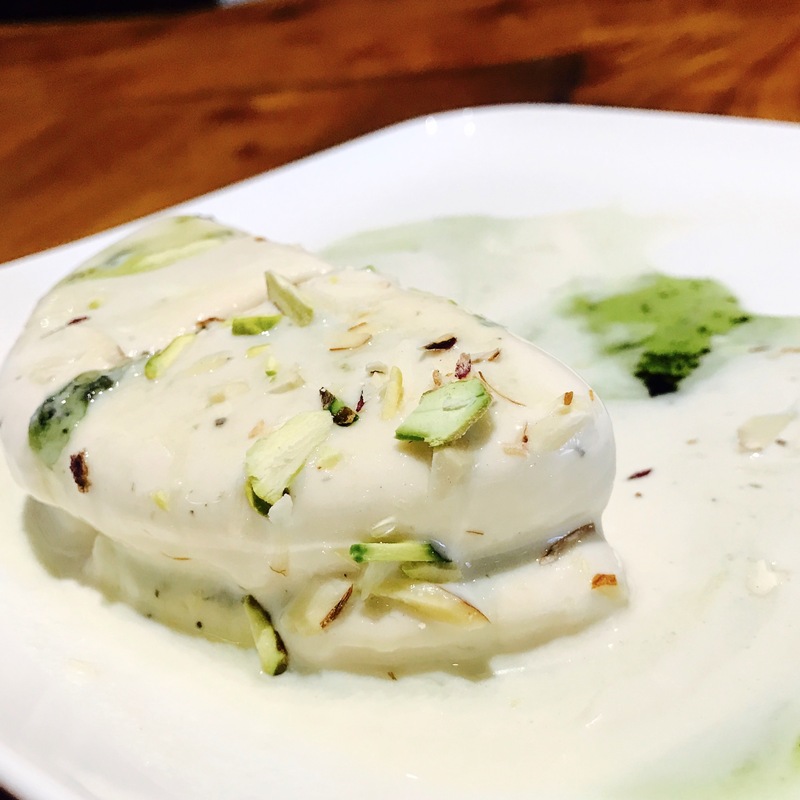 Magai pan flavors sandwiched amidst rich kulfi slices is a glorious dessert and worthy of every calorie you intake. Dining at Kargo is always a delight. I’m a fan of their menu with most of the items making me weak in the knees. 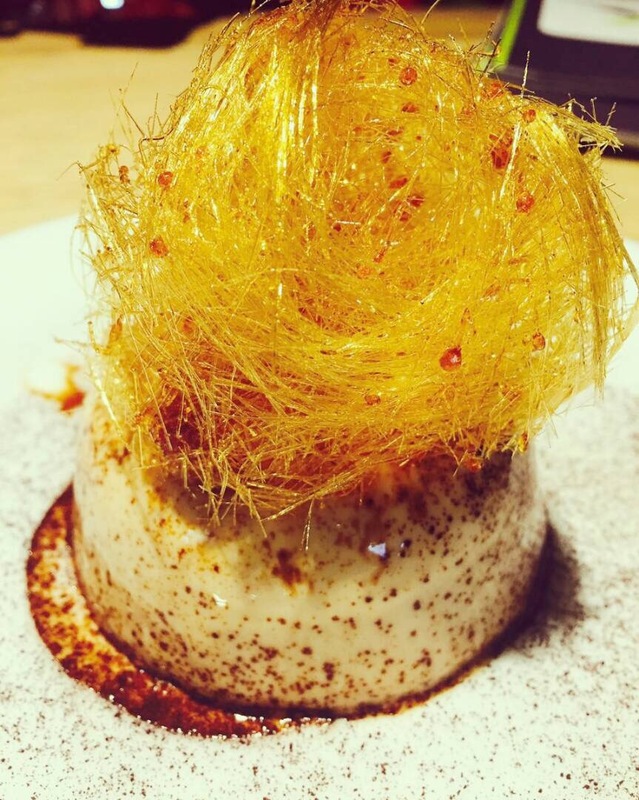 The Mango & Lime Pannacotta is slurp-ous! Yes, exactly that word. 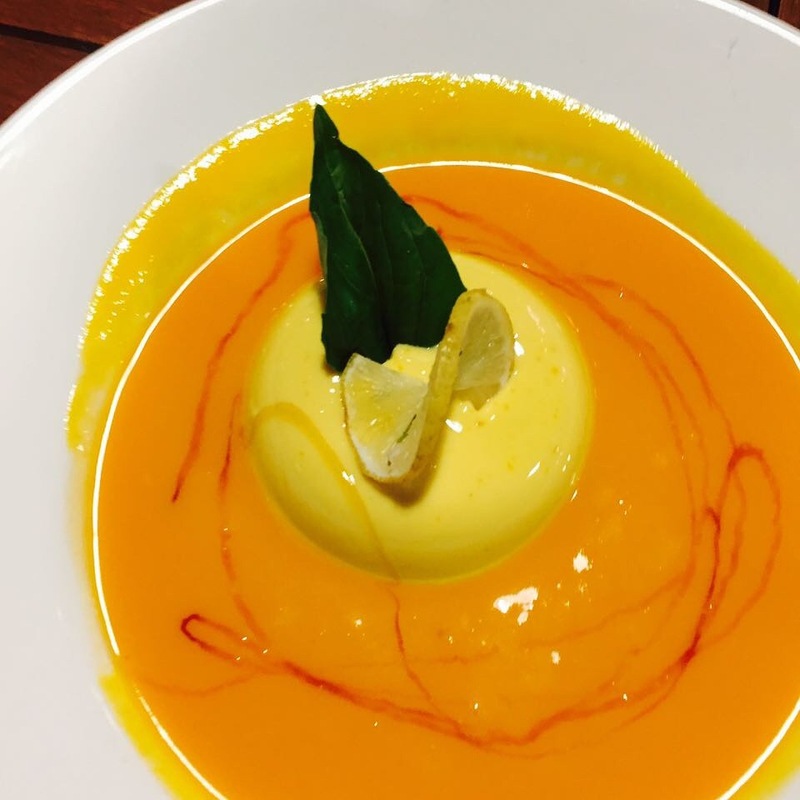 The wobbly baby on a bed of limey- mango puree is an all-time favorite. 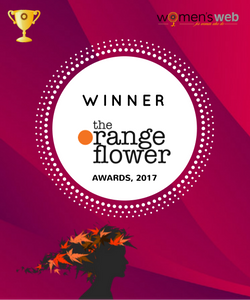 A great break from the chocolate spree and divine for mango lovers. Fat Cat’s Café is insanely famous for its scrumptious desserts, which though being slightly overpriced are often worth every penny. 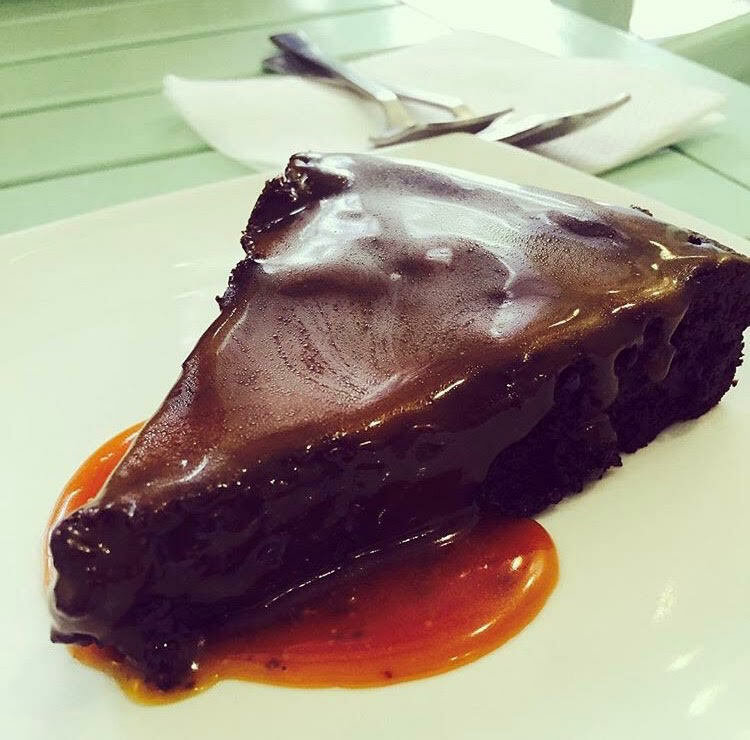 The ‘dense chocolate cake with salted caramel’ is also the favorite of the Owners and something on their list of recommendations too. The salted caramel strikes a perfect balance with the sweet chocolate cake, motivating you to gulp it down single-handedly. 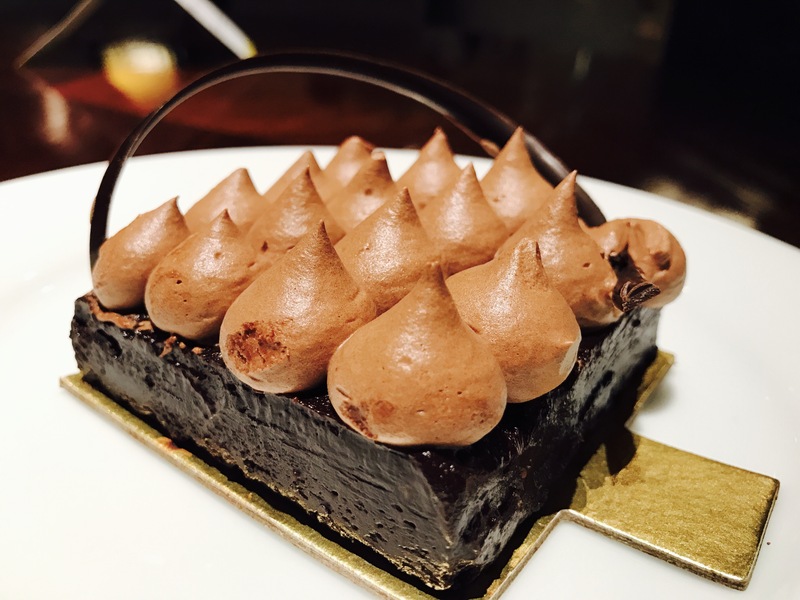 The upscale dining muse or call it the dessert with an oomph! This dish at TUF(Read The Urban Foundry) is for anyone who craves red velvet. 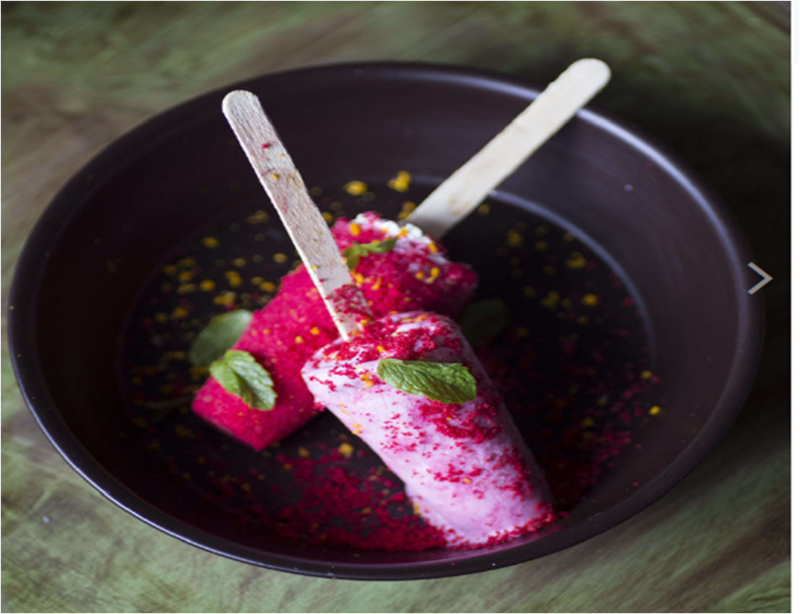 A match made in heaven – the red velvet and kulfi combination lights up like ice on fire. A Must Have on your next BHS visit. The most under-rated of the lot, this one can make a pious soul sin. 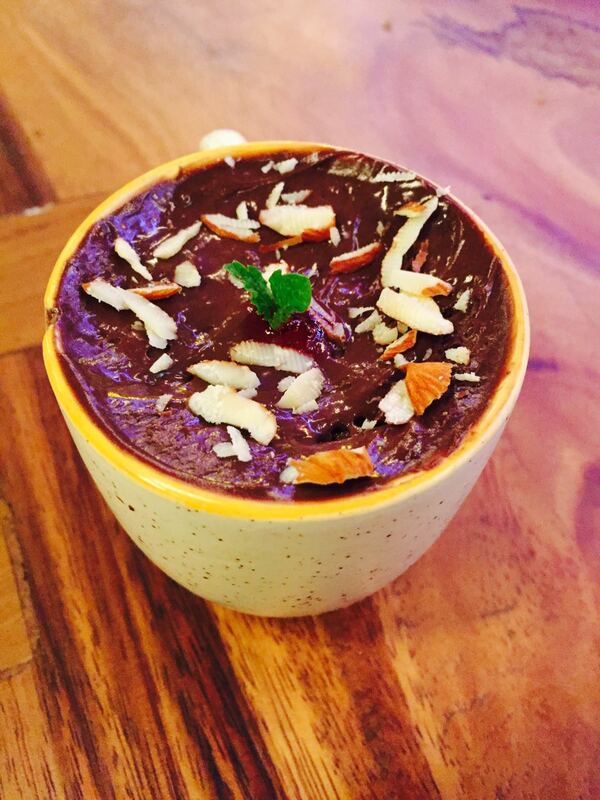 The picture does not do enough justice to the perfection every bite exudes, the utterly luscious chocolate mousse is a favorite. Available on orders, this one makes a To-Kill-For birthday cake. Another one to join the ‘pannacotta brigade’ and another eye candy. With a bitter sweet side to the dessert thanks to the caramelized candy floss, some coffee dust & looks that can hypnotise, this one is a stress buster whenever I’m on the other side of town. I am at loss of words to describe this beauty. 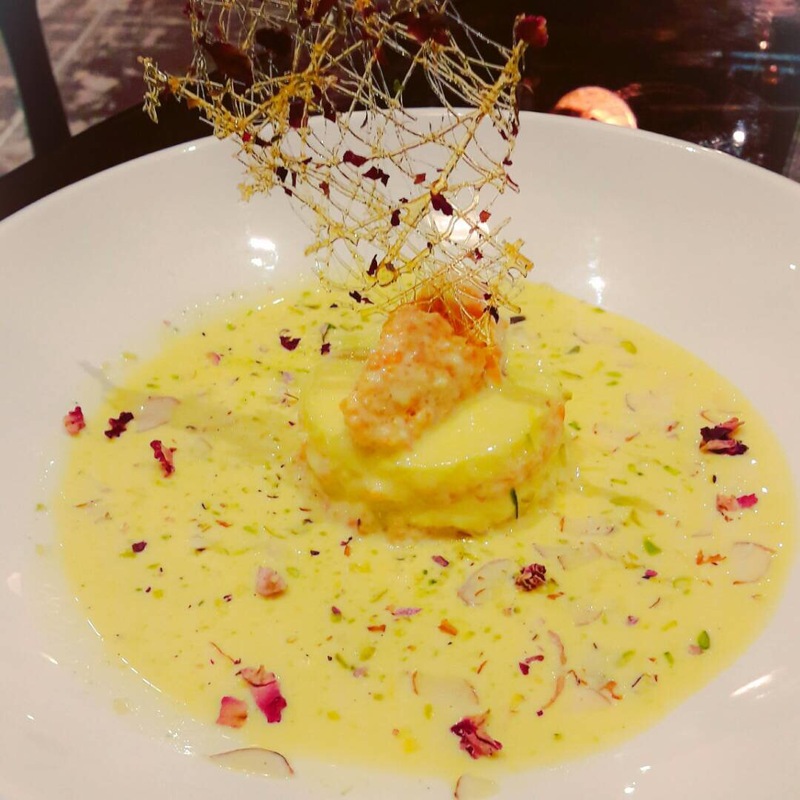 The inspiration being the triple layered American dessert, you will find the Gajar halwa stuffed between thick and creamy Rasmalai on a bed of Rabri. A concoction of three different preparations of milk is a pleasure to the eyes, tongue and heart. An unforgettable taste or rather experience. You will be served a cute little cup but ‘Full On Flavor’, the pictures on social media are a little misleading though, the cup is way smaller than you think it will be (Blame The Illusions that Food Photography can create!). Size apart, this dish is extraordinary. I love the richness of fine chocolate and its consistency. This is one place I never fail to drop by whenever I pass North Main Road. The prices stated are exclusive of taxes and no responsibility is taken for any change that maybe inculcated in the future by the restaurant owners/management. Due credit has been given to the source of the picture wherever third party images have been used.